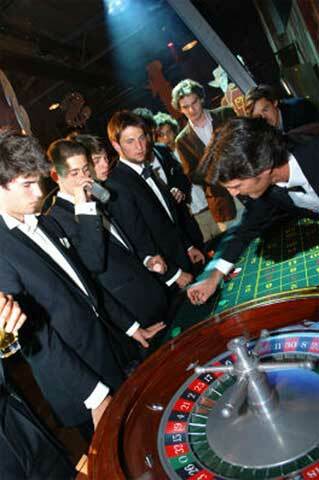 The original casino roulette as played in Monte Carlo. 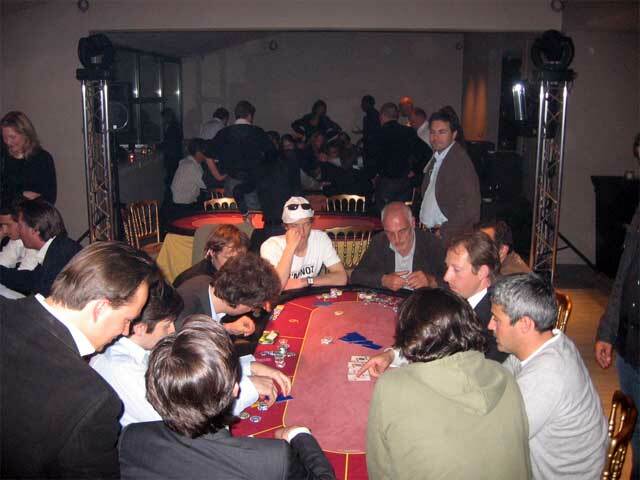 Two dealers push your earnings with a rake to you and throw your bets with lots of agility on the table. 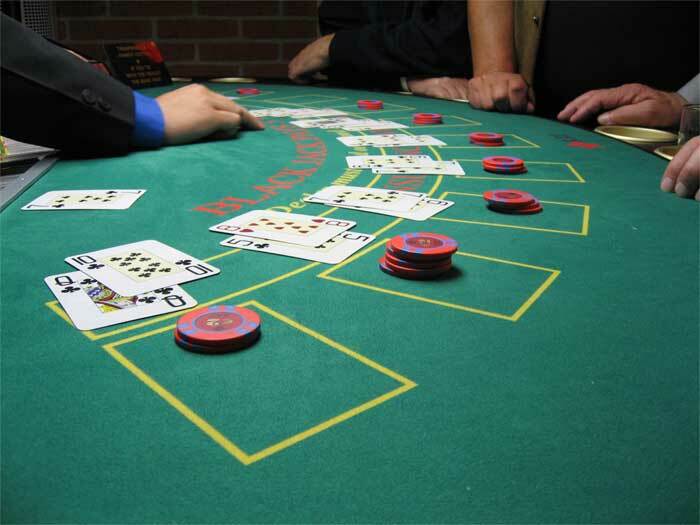 The well known international casino table. 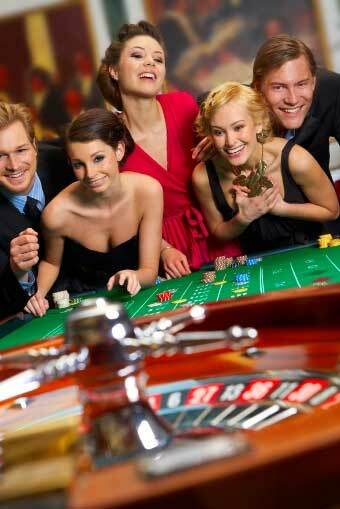 Lively quick game for a fun casino. 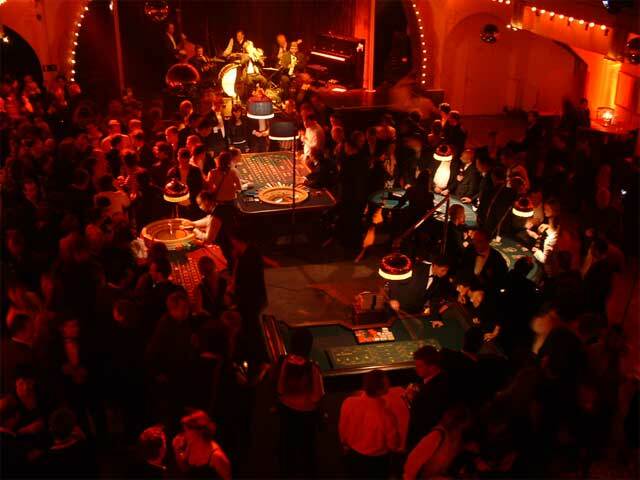 (Chemin de Fer) this is the former gentelman’s game as seen numerously in movies like James Bond. Played with cards against each other supervised by the dealer. 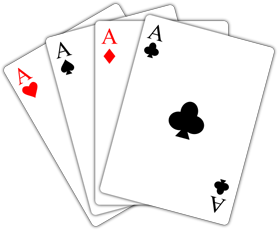 Also known as 21, the card game by excellence found in every casino on the planet. 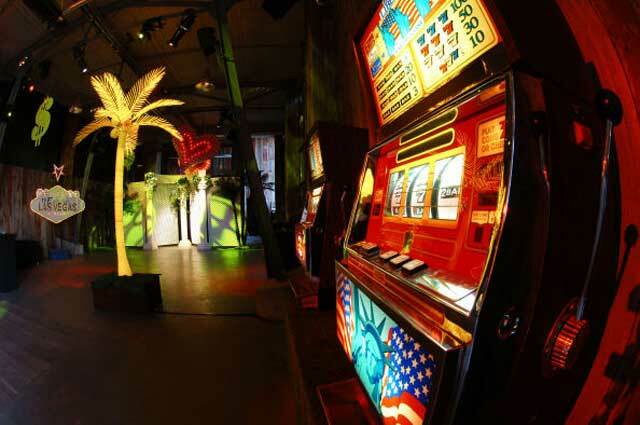 Known from the cruise ships, the easy poker brings you tropical influences. The reference Las Vegas Dice game. We can provide the full game ore a simplified version more suited for inexperienced audiences. Easy but spectacular game with 24 numbers. Older French game played a bit like roulette, but with more ‘finesse’. Create the atmosphere of the big gaming rooms, we can put extra logo’s or pictures on. The well known game since ‘Casino Royale’. Has been played for decades in the USA, bus is now also a big Hit in Europe. Ideal for tournaments. American gambling room item where you bet on dollars and win! Easy learning. Eyecatcher with its big wheel. Asian version of the well known poker game where both dealer and players try to make 2 poker hands with a total of 7 cards. Asian game where all combinations of 3 dice can be bet upon. Traditional French game with a magnificent massive wooden wheel with 24 numbers.